Your ownership is paid for with an equity investment of $50.00 for students. 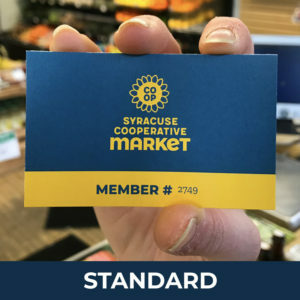 When you become a member you’ll receive a new member card in the mail, use it for discounts at many local businesses! See the Community Connections Program page for details.